Do you want an opportunity to visit a village where Bulls till the land and Cow is worshiped as mother and decorates each house ? 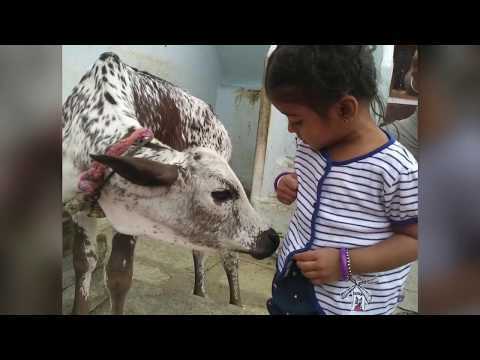 Have you seen a village where cows and bulls are treated as family members ? Is it a dream or dream village ? Batagera, Sedam, Karnataka where Gou loves to live and we too .It is a dream Land for every one of us to visit. Come let us visit, sustain and support the village by directly talking to the farmers and getting their produces. Its time to walk the talk. A 2-day residential workshop will be conducted on Aug 3-5,2018 @DesheeGoshala Trust, Chowdikatte, 12 KMs from Hunsur. This event will be fully packed with agenda to better organize and channelize our body,mind and intellect.It’s fun ,content and intent packed workshop with yoga,farming and discussions along with practical introduction to Zero Budget Natural Farming . A Tree Plantation Drive to plant 1000 Saplings was conducted in association with Opentext On 22 nd Fri & 23rd Sat June 2018 at Mahanandi Gouloka, Hosanagara, Ramachandrapura Post, Shimoga Dist. Eco friendly cities/villages (Gou Grama) that shift to renewable technologies and build local environment in sync with their culture and adopted over generations.